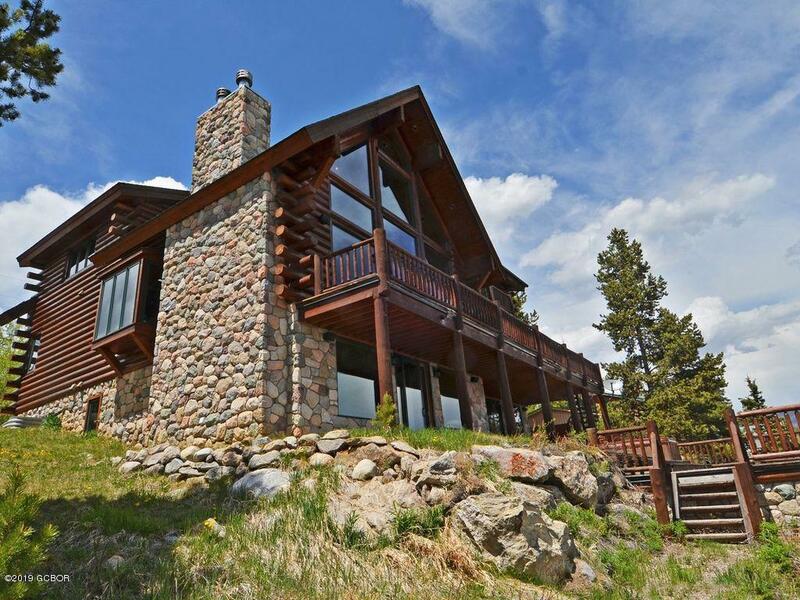 This immaculate lake home provides a luxurious rustic lodge feel with charming features. 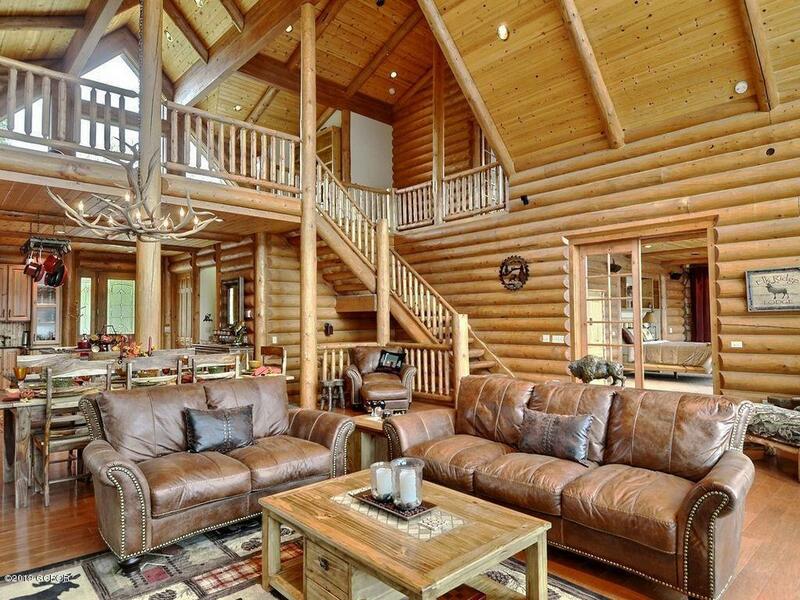 The main level has a 20 ft vaulted ceiling with a grand gas stone fireplace. 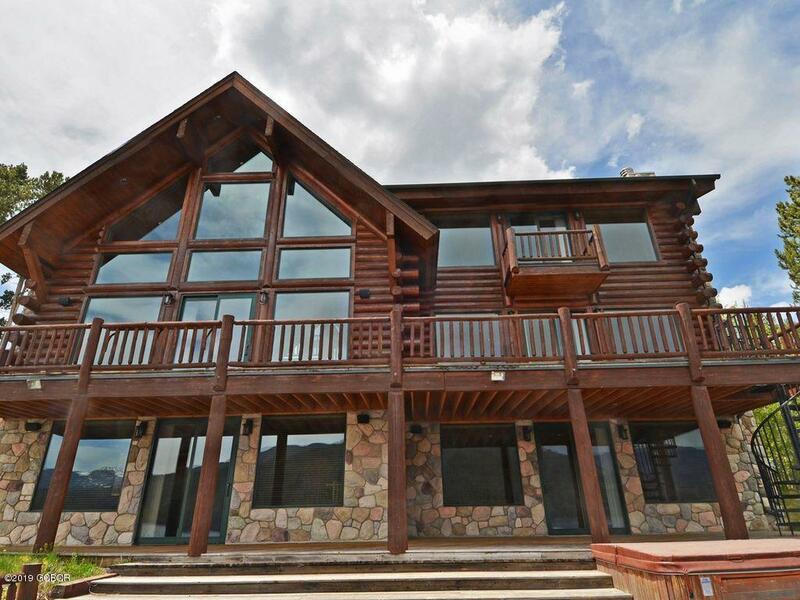 Lake and hot tub access is very easy from the private dock and decks and some bedrooms. Outside parking has enough room for up to 5 cars! 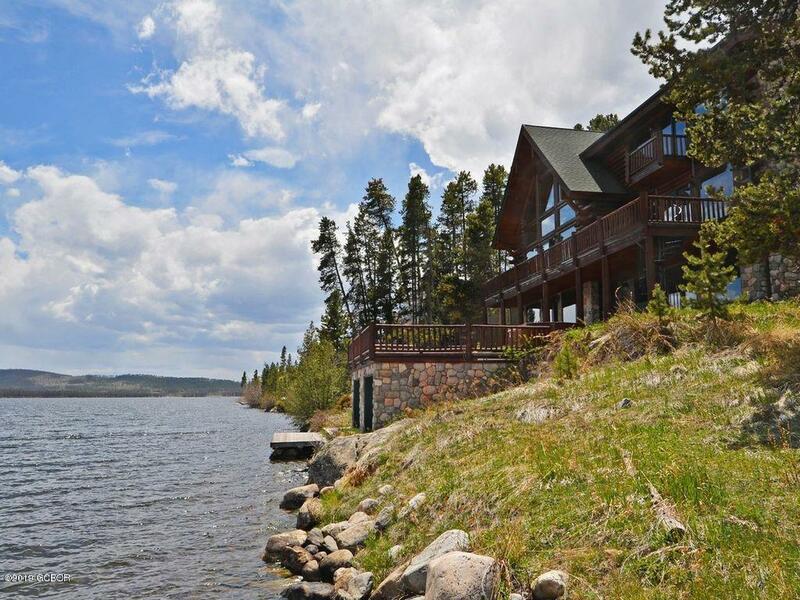 This home is conveniently located right on the water with nearby activities for any season. Ranging from boating, fishing, hiking, mountain biking and wildlife viewing in the summer to downhill skiing and snowboarding, cross country skiing and snowmobiling on more than 130 miles of groomed trails, ice fishing, ice skating, Winter Carnivals, sleigh rides, dog sledding & snowshoeing in the winter!